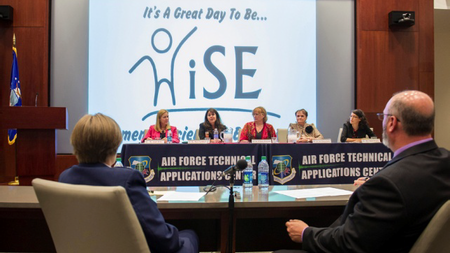 The Air Force Technical Applications Center's (AFTAC) Women in Science and Engineering (WiSE) Symposium is a diversity initiative that began in 2013. 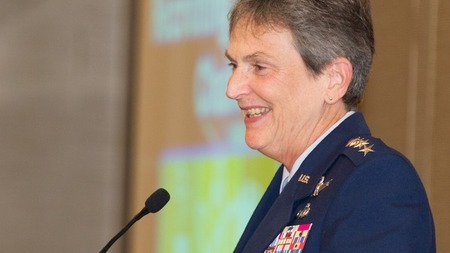 This symposium was established to bring attention and highlight the value that gender diversity brings to the Science, Technology, Engineering and Mathematics (STEM) workforce. 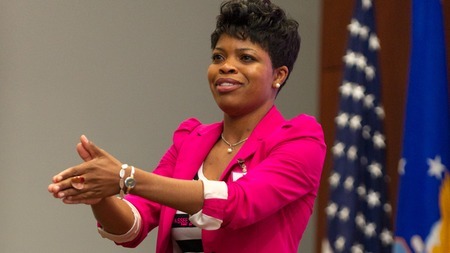 The WiSE Symposium encourages diversity in the STEM fields by providing inspirational speakers, engaging discussions for both men and women, and the ability to professionally network with others within STEM supported fields.  Broadening our STEM horizon, WiSE also focuses on gaining an international perspective on gender and diversity efforts within STEM as well. Another element that WiSE focuses on is the ability to encourage mentoring and coaching efforts in the STEM fields that actively communicate issues and solutions that affect the STEM workforce. For 2018, AFTAC's focus for the WiSE Symposium is to inspire the next STEM generation, through interactive demonstrations, inspirational speakers and promoting STEM through the educational hierarchy. This year we have invited Brevard Schools to showcase winning science projects, STEM advancements, and further promote STEM education in our county. In addition to this experience, representatives from leading defense agencies, educational institutions and supporting industries will be present at this symposium. The idea is to bring the past to the future and inspire the next generation of STEM enthusiasts for industry, academia and the Department of Defense. 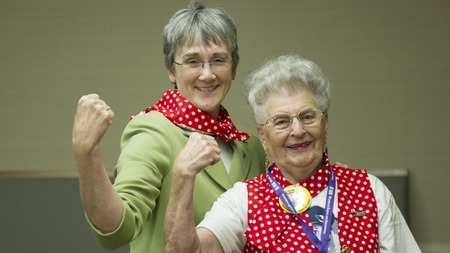 The WiSE Symposium will take place in 2019.